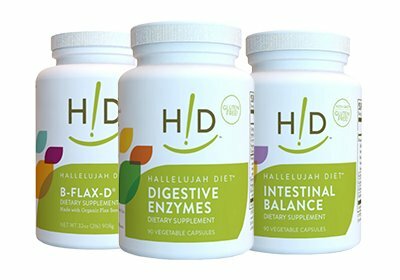 Diet supplements from Hallelujah Diet are made to support and boost your healthy lifestyle. We even have protein options for the active lifestyle! 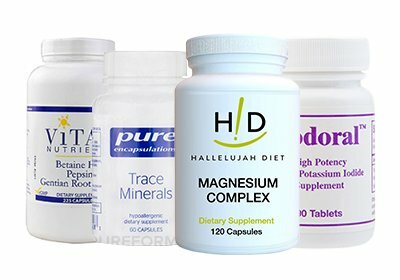 Our plant based supplements cover digestive health, mental health, vitamins, probiotics, organic powders (e.g. 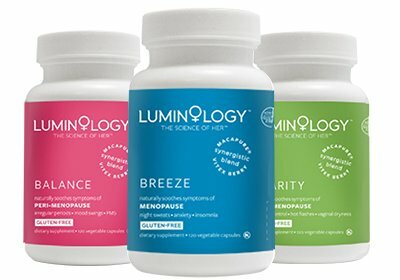 BarleyMax, SuperFoods and more), our Luminology line for women , as well as other miscellaneous supplements. Plus, we have options for both kids and adults. 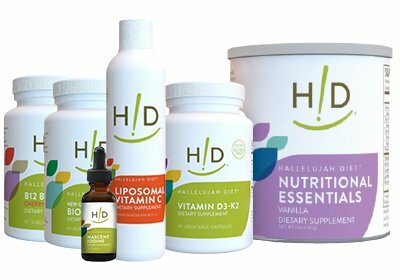 Shop the collection of Hallelujah Diet supplements today!